Welcome! The SDHR has recently changed names from the Sugarbush Draft Horse Registry to the Sendera Draft Horse Registry. Curious about the change? Big, bold, and beautiful: these are the words that first come to mind when you see a Sendera Draft horse. Beneath the attractive coat, you'll find sweet, kind, and gentle creatures. 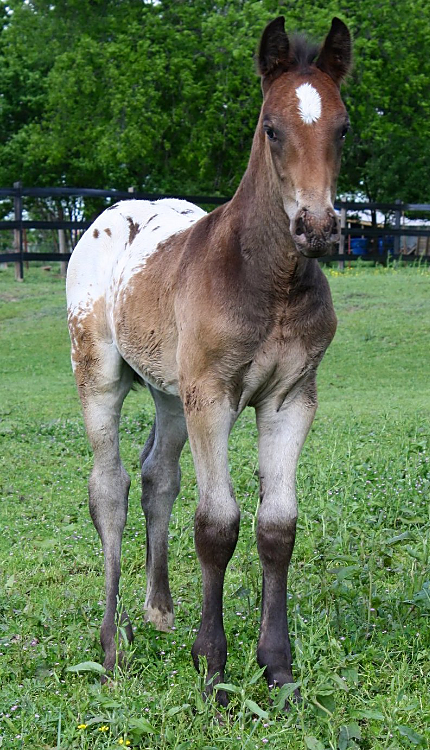 The breed’s appaloosa ancestry helped shape a conformation that excels at riding and gave them a propensity for varied coat colorations, while their draft horse ancestry blessed them with substantial size and even temperaments. The combination gives horse lovers a larger option for their mount with the dependable disposition of a draft. That gentle-giant attitude makes them suitable for novices and children, but their agility and comfortable gaits make them versatile all-around companions who can grow with their riders' ability. The Sendera Draft is a medium-sized draft, unlike its European cousins. They typically range from 1500 to 1900 pounds and stand between 15.2 and 16.2 hands high. This manageable size makes it easier for a rider to mount up and find tack; it also means many can fit into a typical horse trailer. Even better, most Sendera Draft Horses love learning new things and willingly try anything asked of them, so they are easy to manage. The Sendera Draft is truly unique in the horse world. 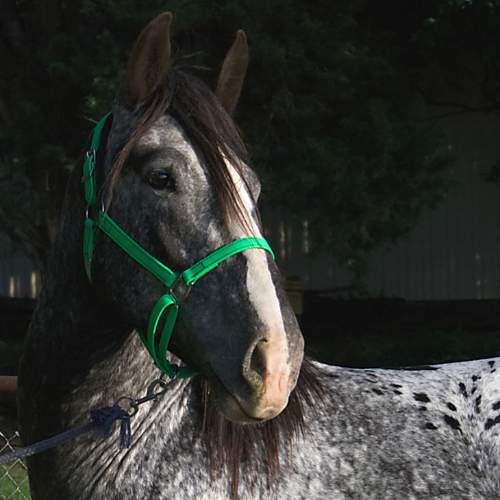 Whether it's their size, diverse coloration, or their easy-going disposition, these horses draw a crowd. 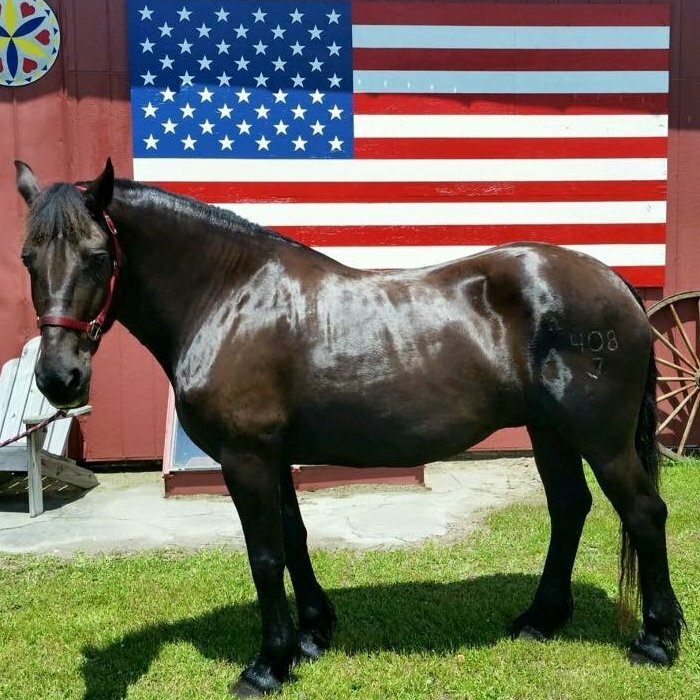 The material on this Web site is the property of the Sendera Draft Horse Registry and is protected by U.S. copyright and trademark law. No part of this Web site may be used without the express written consent and authorization of the Sendera Draft Horse Registry. © 2008-2019 · Sendera Draft Horse Registry · All rights are reserved.